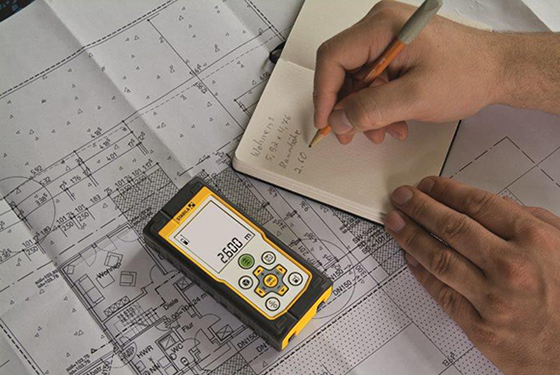 Quality is a primary concern at any beverage manufacturing operation and key to this is preventing the ingress of contaminants such as birds, insects and dust into both the production and warehousing areas. 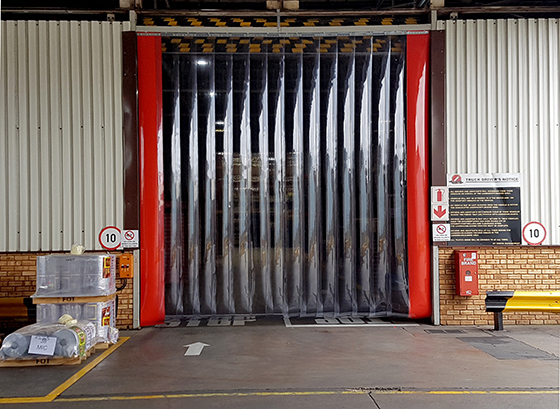 With this objective in mind, Coca Cola Beverages South Africa (CCBSA) Wadeville recently installed Apex General Purpose Strip Curtains on all the external doors at its manufacturing facility in Wadeville. Plascon Acryline has supplied leading fleet owners and body builders with extremely durable, long-lasting and scratch resistant coatings for the past 35 years ensuring their vehicles can go the distance. Adding to the trusted Plascon Acryline brand, South Africa’s leading paint manufacturer has launched two innovative new ready-for-use coatings products that will streamline the painting process and ultimately save their customers time and money. 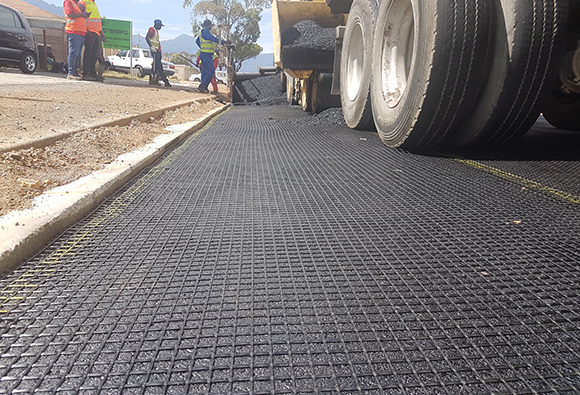 As part of the City of Cape Town Metropolitan Municipality’s annual rehabilitation tender, portions of Main Road, Strand in the Western Cape were upgraded and rehabilitated in 2018. 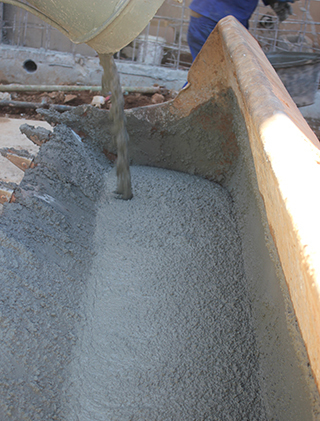 Discovering underlying civil services located too close to the final level of the Main Road, engineers from SMEC South Africa realised conventional construction would prove far too costly and time consuming. After previously specifying Kaytech’s GlasGrid as pavement reinforcement for a different section of the road, engineers had no hesitation in incorporating GlasGrid in the scope of works for this project. 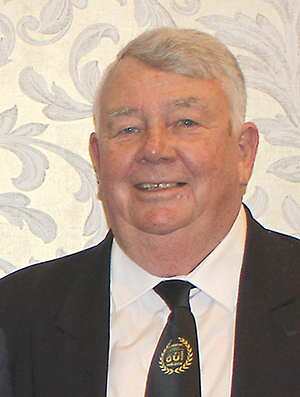 The death toll from the consumption of methanol is mounting globally while South Africa still has not implemented long-promised legislation against the use of the deadly substance in paint thinners, says Deryck Spence, executive director of the SA Paint Manufacturers Association (SAPMA). Rand-Air's TwinPower generators do mines a 'power' of good!